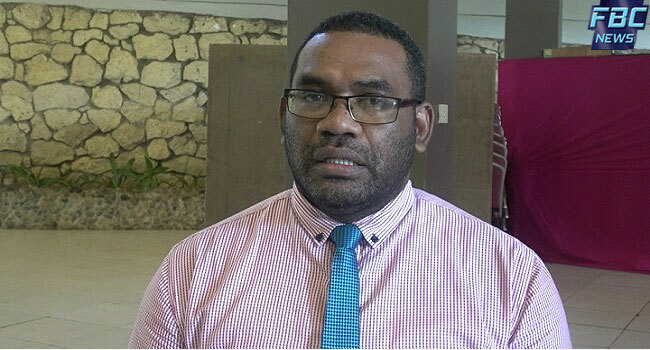 The Fiji Pharmaceutical Services has plans to put in place a new database to monitor the use of antibiotics. Acting Chief Pharmacist, Dr Apolosi Vosanibola says with the increasing antimicrobial resistance in the animal and the health sector, there is an urgent need to address the issue. Dr Vosanibola says the new database will enable them to monitor all antibiotics that are in demand and will help them on how best they will deal with the resistance. He adds the only challenge in putting together the new database are human resources and equipment. The database will monitor antimicrobial resistance in the animal, health and the human health sector.